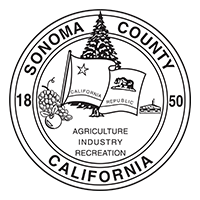 Wear your Sonoma Valley pride on your sleeve with our “Roots Run Deep” t shirt. 100% cotton. Machine wash.
*Runs small – we recommend ordering one size up.